SC APC Patch Cord has an advantage in keyed duolexibity to support send/receive channel. 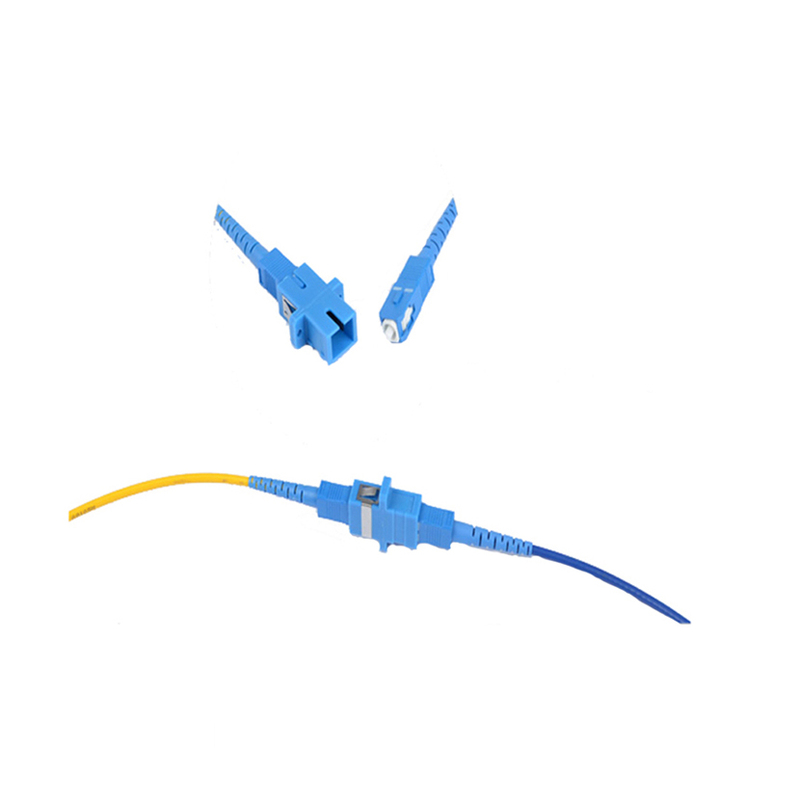 SC FC Fiber Patch Cord are low cost, simply, and durable. 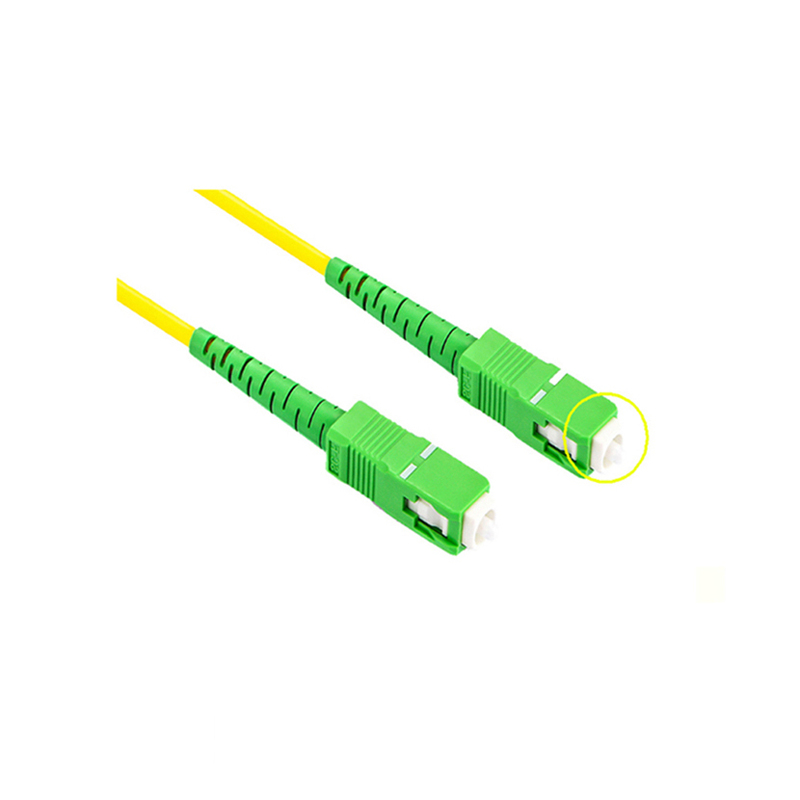 SC/APC Duplex Optic Patch Cord provide for accurate alignment through their ceramic ferrules.The SC Optical Connector of the patch cord can be used for 1000 mating cycles. 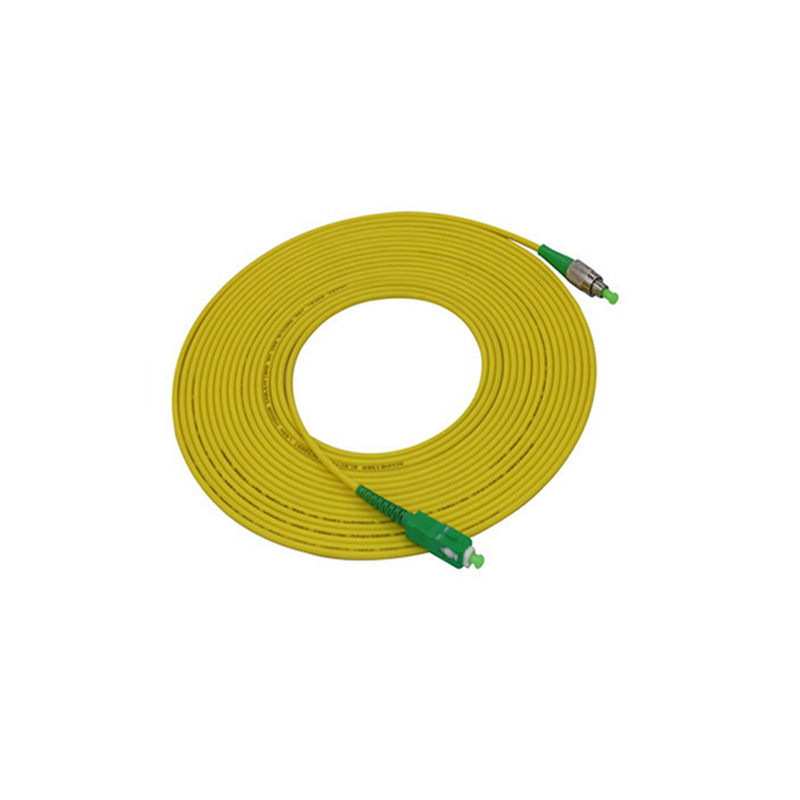 SC fiber patch cord is one of the earliest style and one of the most commonly used fiber patch cord, it is convenient to use and cost saving, It is the most cheapest type fiber cable. 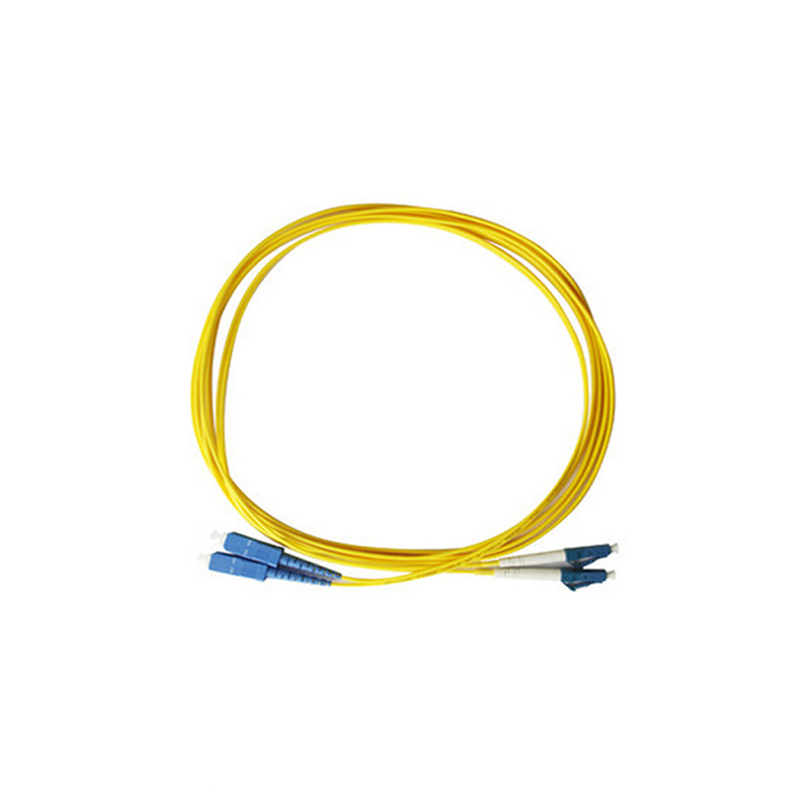 SC fiber patch is widely used in fiber optic networks. SC fiber patch cord is with zirconia sleeve and plastic housing. Foclink Communications Co., Ltd. is a Hi-Tech enterprise having its own brand and specializing in R&D, manufacture and sales of fiber optical communications equipments. The main products of Foclink include Fiber Optic Junction Box, fiber optic patch panel, optical Fiber Distribution Frame, Fiber Optic Splice Closure, Fiber Optic Media Converter,fiber optic Media Converter etc, which are widely used in telecommunications, broadband, broadcast, CATV and network industry. Looking for ideal SC/APC Duplex Optic Patch Cord Manufacturer & supplier ? We have a wide selection at great prices to help you get creative. All the SC APC Patch Cord are quality guaranteed. We are China Origin Factory of SC FC Fiber Patch Cord. If you have any question, please feel free to contact us.